In these times of economic woe (if youre reading in the future replace woe with greatness or emptiness as applicable) there is a greater than ever need to sort out a good job for yourself. Business Franchise Magazine helps with just that. The official publication of the British Franchise association, Business Franchise is packed full of great advice to help you get started as a franchisee. Not only is there tips and advice from those who have already made it, but there is a great section reviewing some of the many franchise opportunities out there and the level of investment required from under �Â�£10,000 up to hundreds of thousands of pounds, with the potential profits many times that. 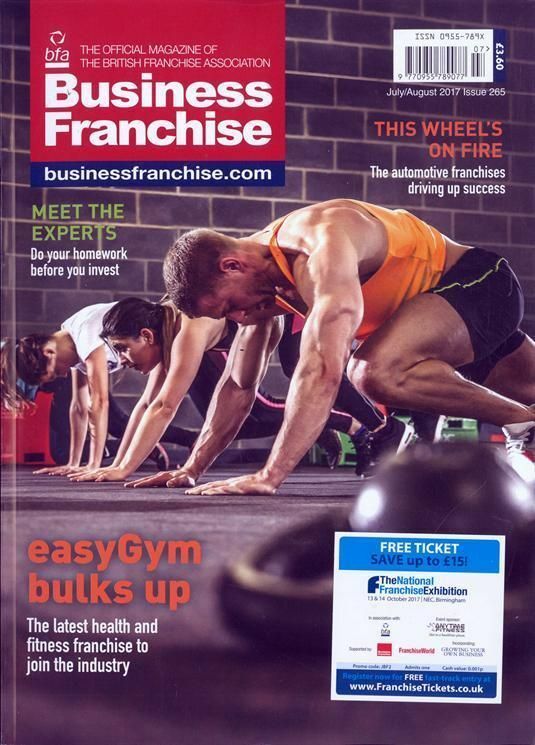 Business Franchise Magazine covers marketing and company profiles and legal and financial advice as well as many business franchise opportunities currently available in the UK.